Sarmad posted about the new update of Bloom over at the iOS fb group. 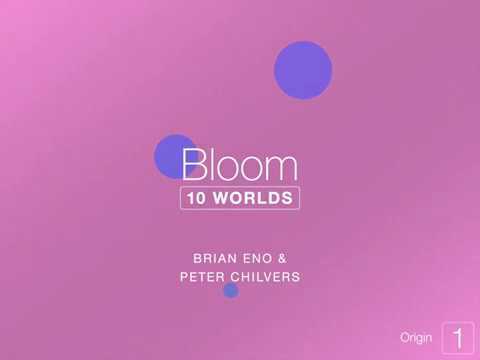 Does the advent of Bloom 10 worlds signal the end of AU3?, Is the IOS platform returning to it's roots?, will Samplr ever get panning and will playground ever get sample import? Will core midi in and out finally become a thing of the future?....... Only the Devs know! From a quick glance, Wotja seems to be more capable. Oh isn’t bloom going to be a plugin? Just a generative app?